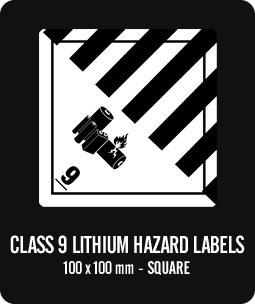 Safely transport your Lithium Battery packages by air with Guru Labels's comprehensive and sort after Caution/Hazard labels. 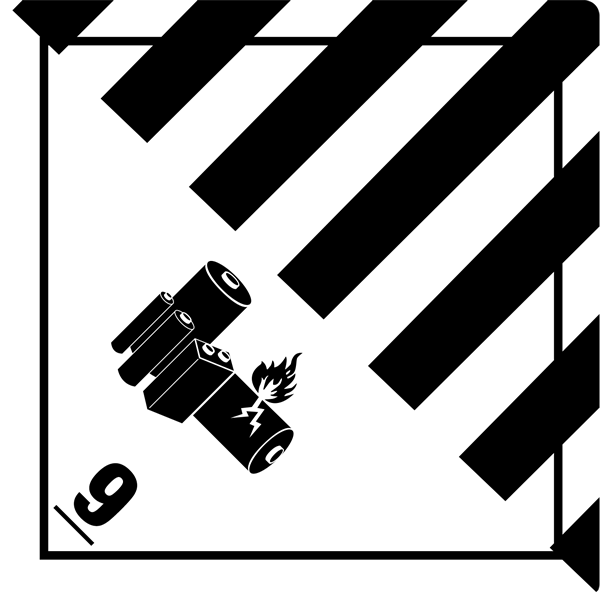 With the recent changes in Lithium Battery shipping regulations, these Caution/Hazard labels are required on all packages carrying Lithium Ion or Lithium Metal Batteries. 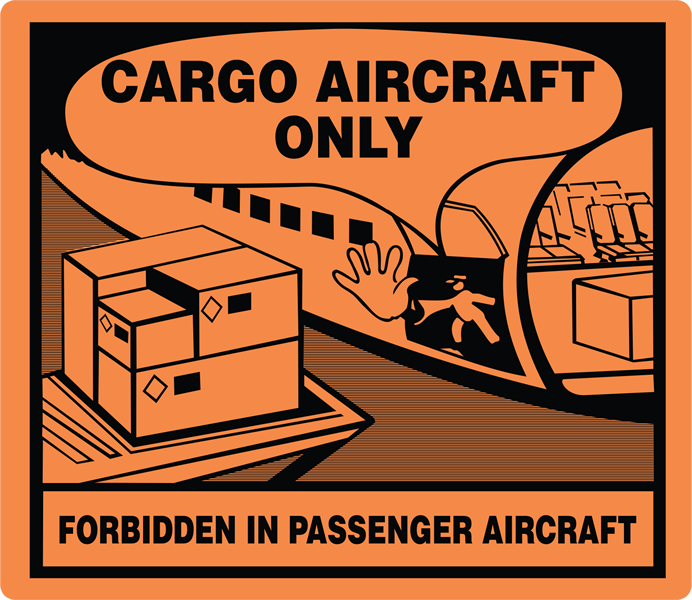 Guru Labels’ General Packaging Labels have been designed and manufactured to meet all current IATA specifications. 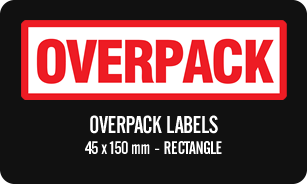 Our labels have been printed with light-fast inks on high gloss self adhesive label stocks with a permanent adhesive. 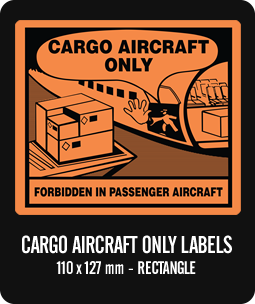 These labels have been designed to stick on the widest range of shipping and packaging surfaces such as corrugated cartons, satchels, pallet wrap and more.